So, you’ve spent the majority of your life in education, and now it’s time to branch out into the big wide world of work. You may have had a part-time job in college, maybe working weekends or evenings, but now it’s time to start the 9-5 grind. However, the first step is secure a job in the first place. 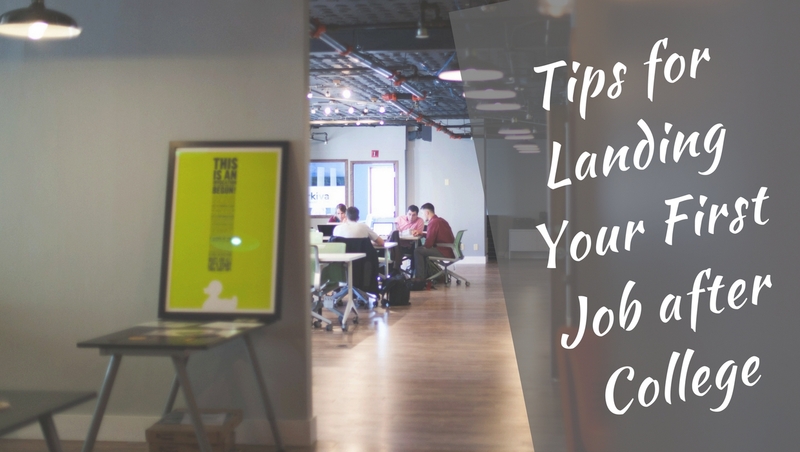 To give you the best start possible, here are some tips to ensure you secure the role that’s right for you. Not more learning?! Yes, although you’ve got to university and spent the vast majority of your time learning new and exciting things, there’s always the ever-impending risk of hindsight. 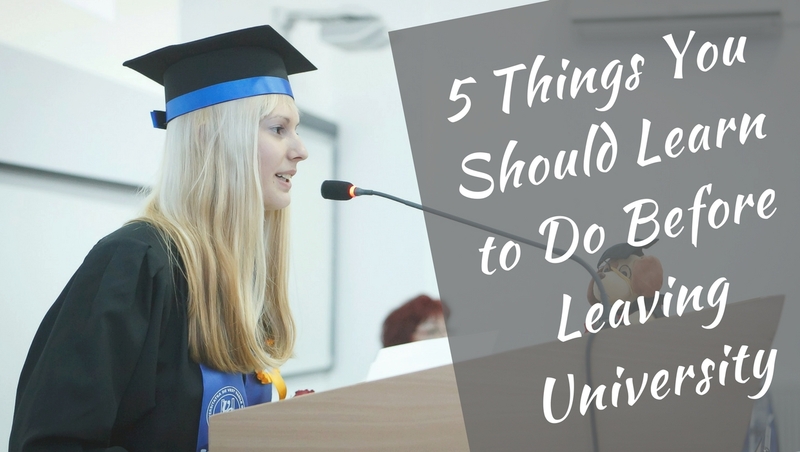 One of the most traditional things that students will say during later life is ‘Oh, I wish I had done that while I had had the chance!’ But never fret, here is a list of five essential things you should learn before leaving university once and for all, ensuring you maximise your opportunities and make the most of every minute. 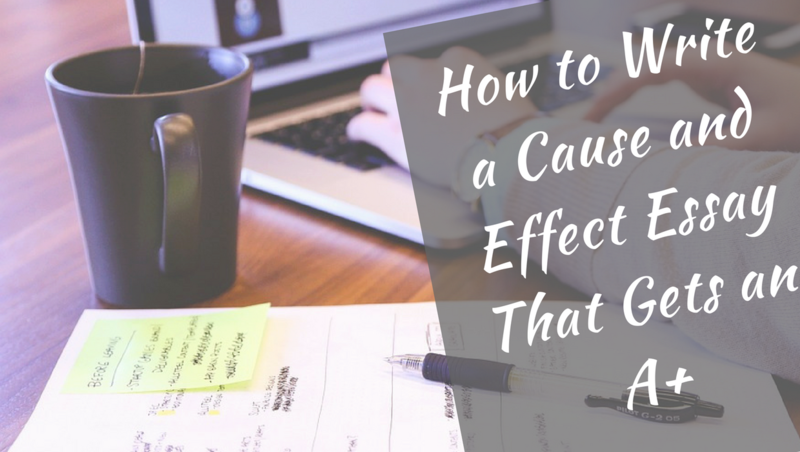 Cause and effect essays sometimes appear challenging; however, students who receive this as an assignment should count themselves lucky. Unlike some other essays and assignments cause and effect essays all follow a very similar plan, and once you’ve made that plan, you can fill in the content easily, producing an A+ essay with minimal time and effort required. There are two kinds of essays to consider – one where there is one cause and several effects, or one with several causes and one big effect. 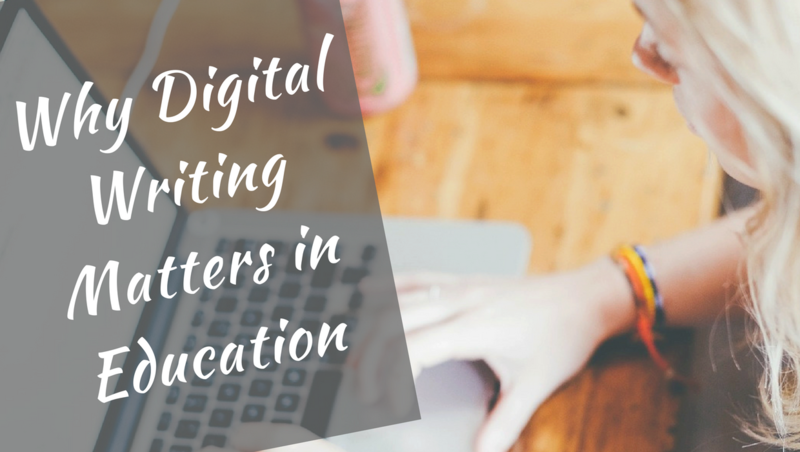 Over the last decade, there has been an ongoing debate over the impact of the constant stream of texts, emails, instant messages and status updates has on students. While some harkened that technological evolutions signalled the end of progress for mankind, and reported on a doomsday kind of future where whole generations can only speak in hashtags, the opposite seems to be occurring. There’s no doubt that improved classroom engagement boosts students grades and overall successes in school. Being engaged can help with behaviour, attention, and homework, as well as a study both in and out the classroom. 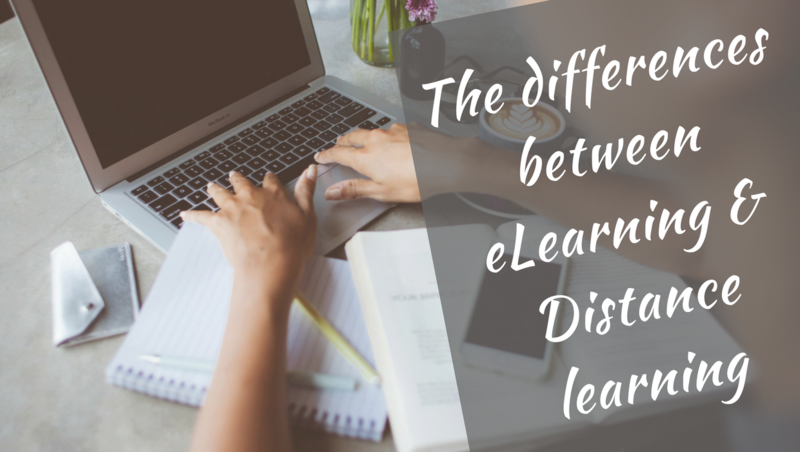 However, engaging students isn’t always easy, and some can be hard to reach. 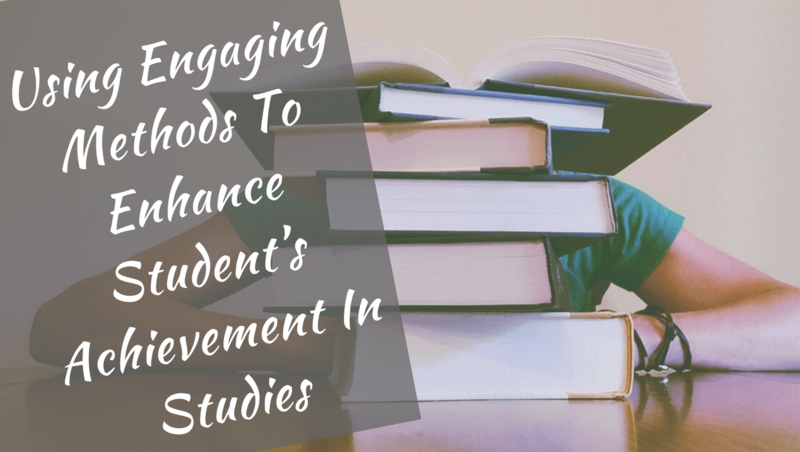 The following methods are all designed around promoting engagement in the classroom, which will, in turn, enhance their achievements, potentially throughout their academic career. Studying for a degree now costs more than it ever has in the past. We’ve come a long way since the 70’s, where you could get a year of tuition for under $500, in some cases. Modern students want to make sure they’re spending their money wisely. 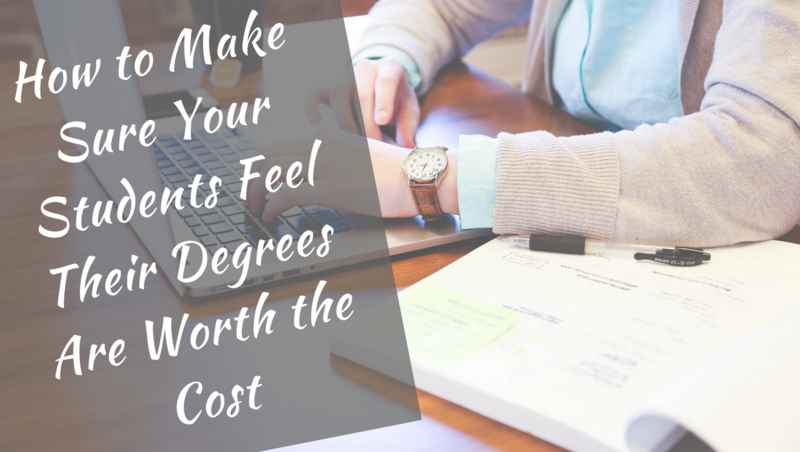 Here’s how you can make them feel their degrees are worth what they’re paying. As a language learner, you may find writing in your foreign language difficult. As you’re thinking more carefully about how you’re writing, it’s easy to get hung up on every mistake you could be making. 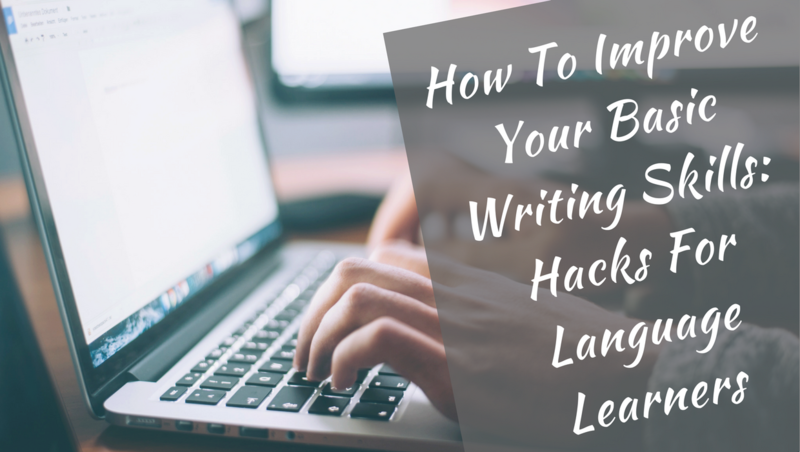 These hacks are designed to help you overcome these barriers, and start writing in your foreign language naturally. Give them a try and you’ll see your writing improve. I'm Brenda Berg, and I'm an entrepreneur expert. 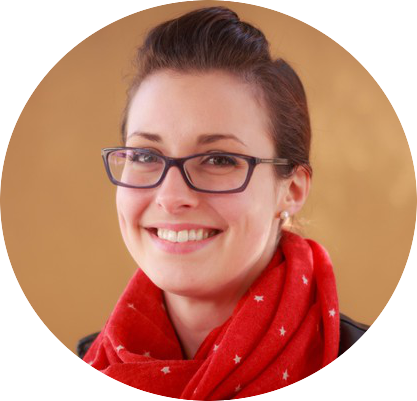 I've been working in marketing and consulting for over 15 years. I help students and entrepreneurs to learn their way to success. There's plenty of information you can use to create your own success story and the degree you want.